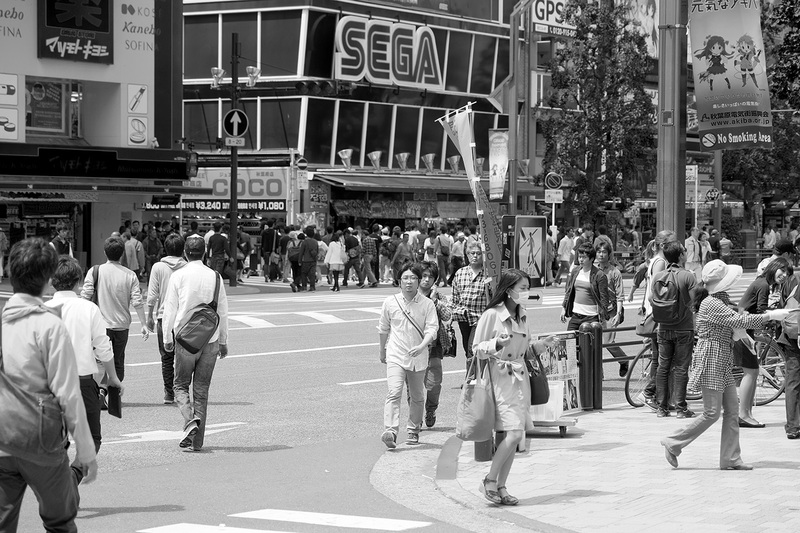 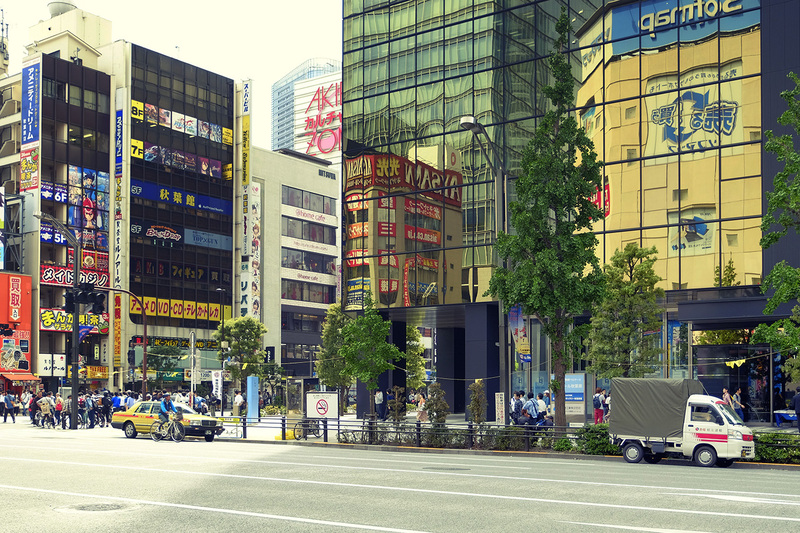 This is our second day in Tokyo 東京 and we wanted to give Akihabara 秋葉原 a go, as one of our main destinations. 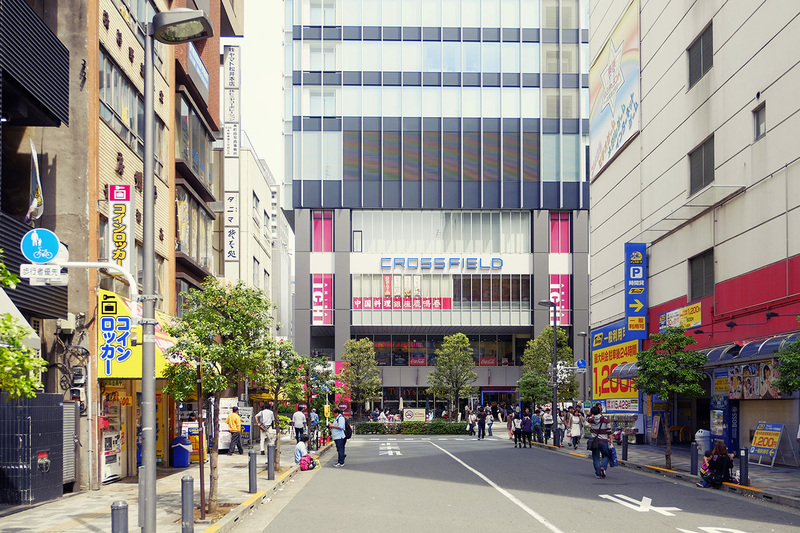 Starting from Nippori, our place of temporary residence, we took the train and arrived in Akihabara Station. 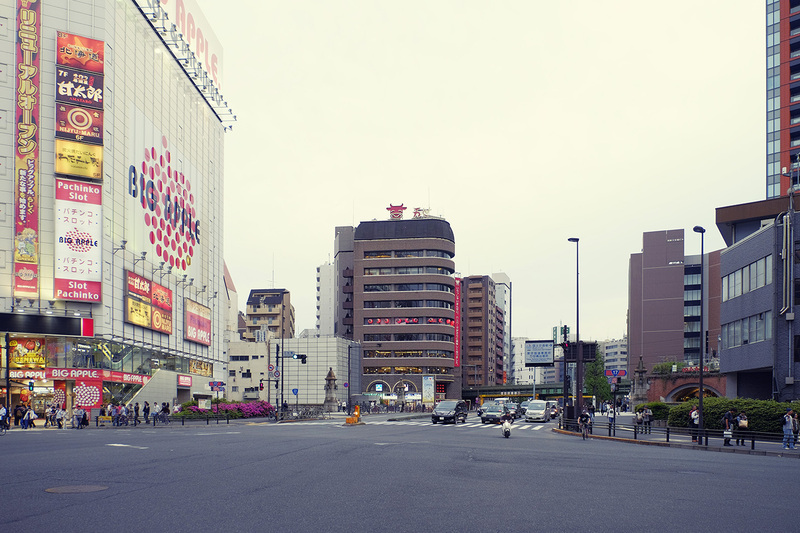 This place, also called “the electric town” has a specific flavor that strikes your eyes even from your very first steps, getting out of the station. 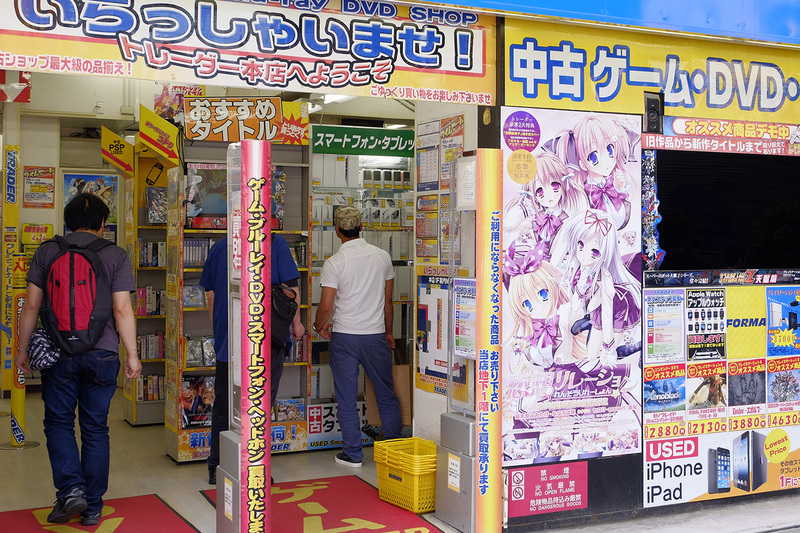 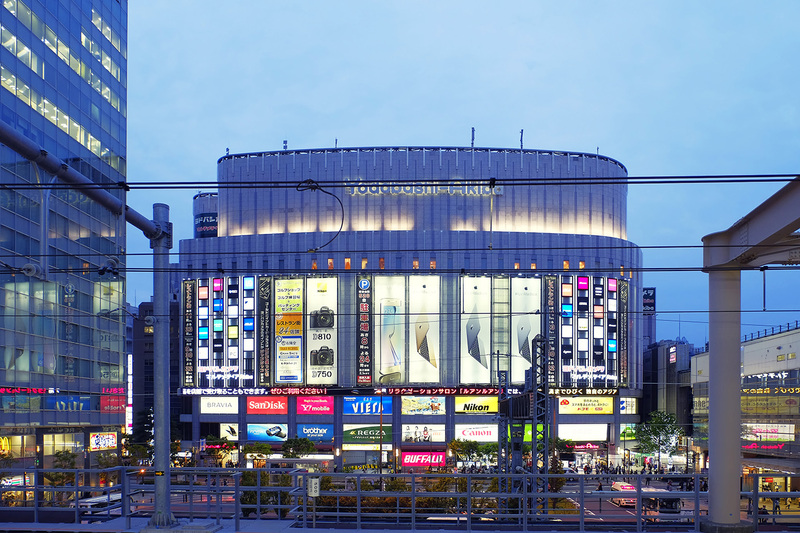 If you are a fan, of simply curious about the universe of anime, manga, electronic games, souvenirs and all kinds of electronics, this could be the center of otaku in Japan; surely for Tokyo. 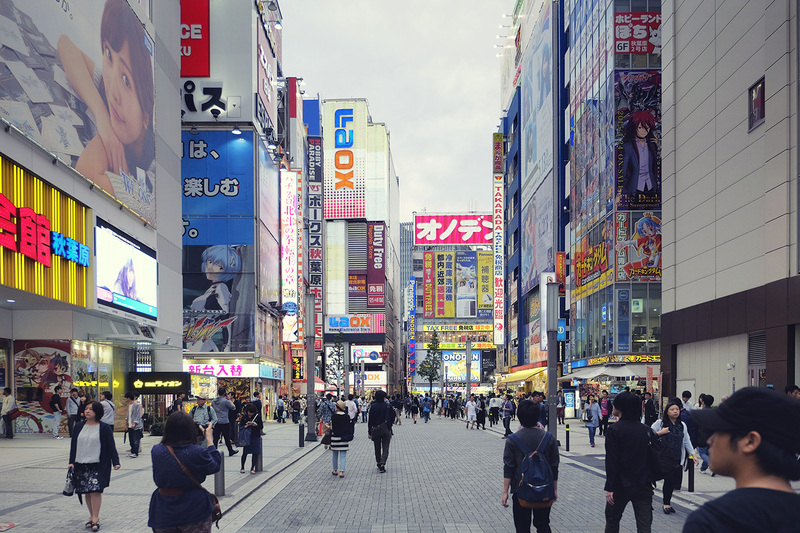 We started to explore the streets and we split our group in 2, then in 3, checking the electronics stores one by one, until you eventually get tired and start to visit only the places that interest you directly. 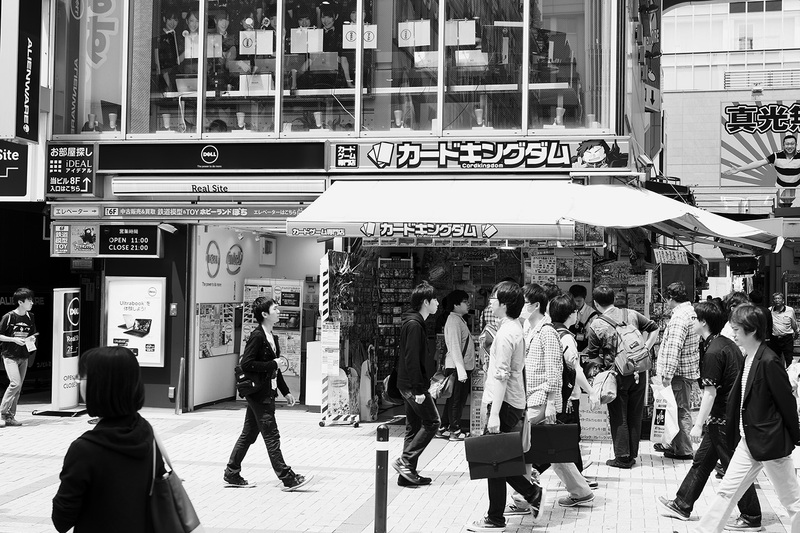 … to small boutiques that sell electronic pieces and spare parts and components, or just electronic devices, many of them never seen before, but only in Japan. 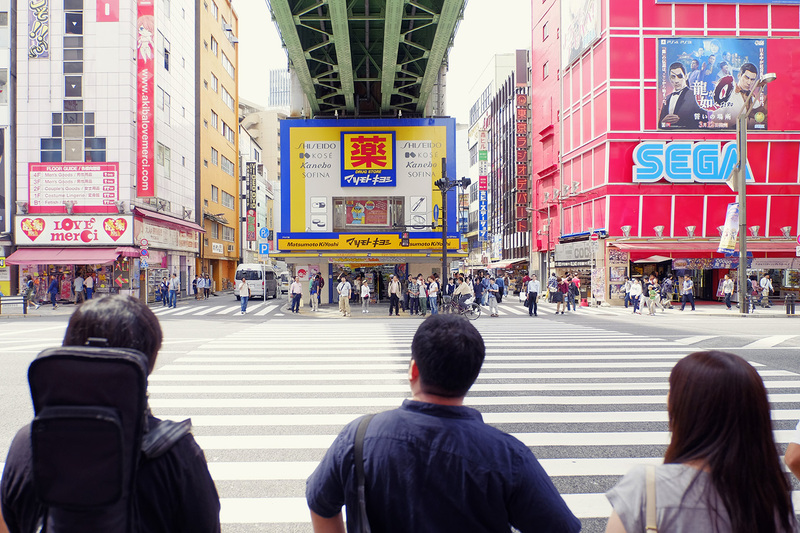 We were interested in souvenirs, apart from the curiosity to discover this rather vast and unique world of Japanese otaku. 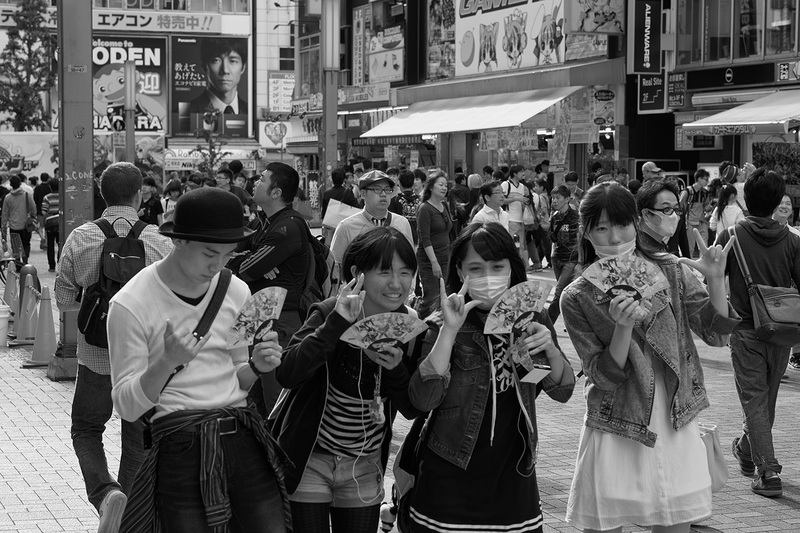 It was really crowded – also because we were there after the Golden Week, when people have some holidays and travel a lot and also it was during one of the best periods to visit Japan (end of April, beginning of May), away from the rainy season, or typhoons, not too hot and humid, not too cold. 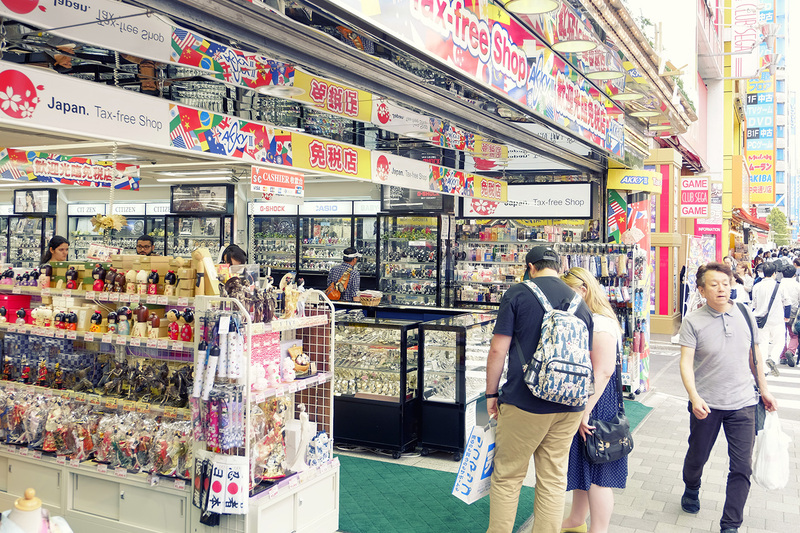 After a very welcome lunch break, we explored even more and finally found the right souvenirs we were looking for. 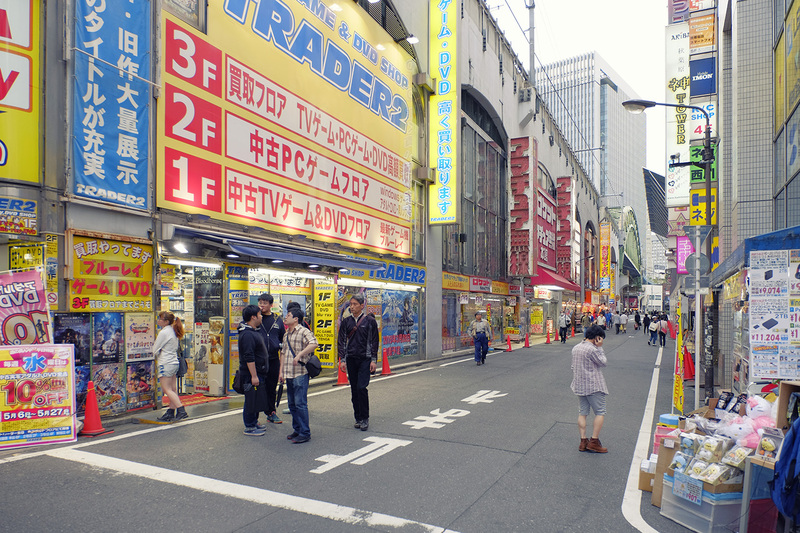 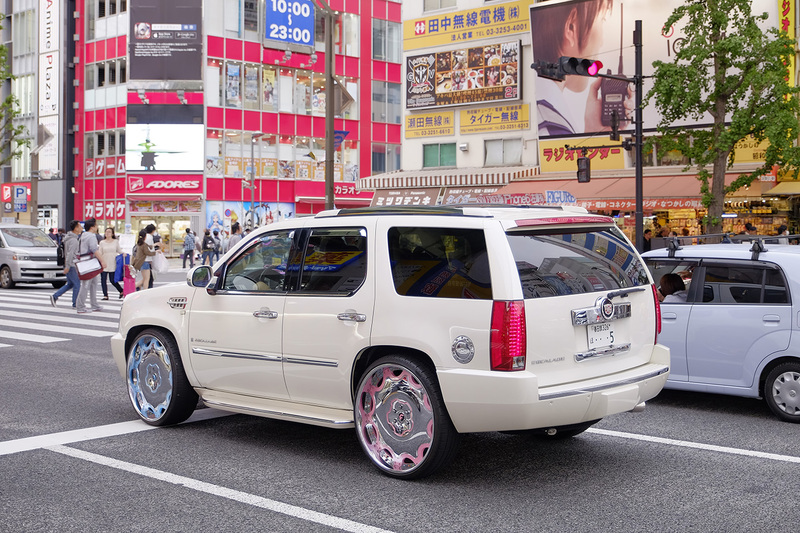 This place is full of surprises as well as extravagant people with extravagant things, like heavily customized cars, cosplay costumes, strange clothing habits and hairdo styles – Akihabara has its own magic, as I already recorded my powerful impression in a previous article on this blog. 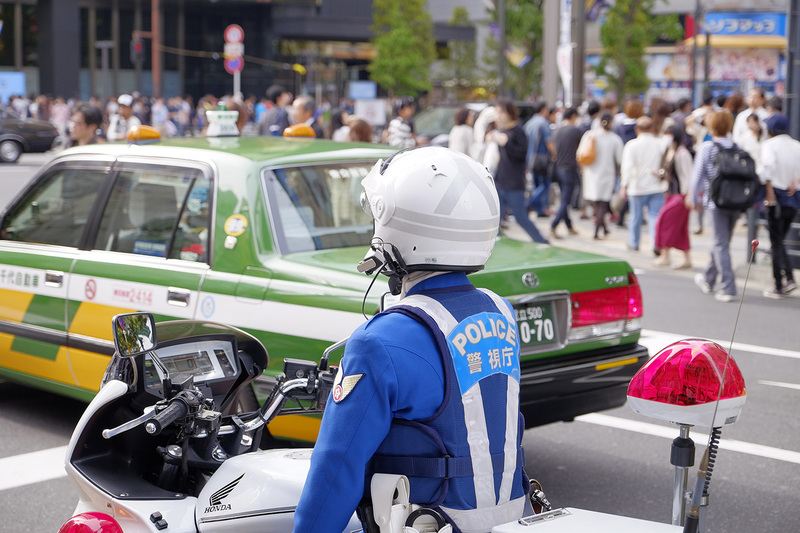 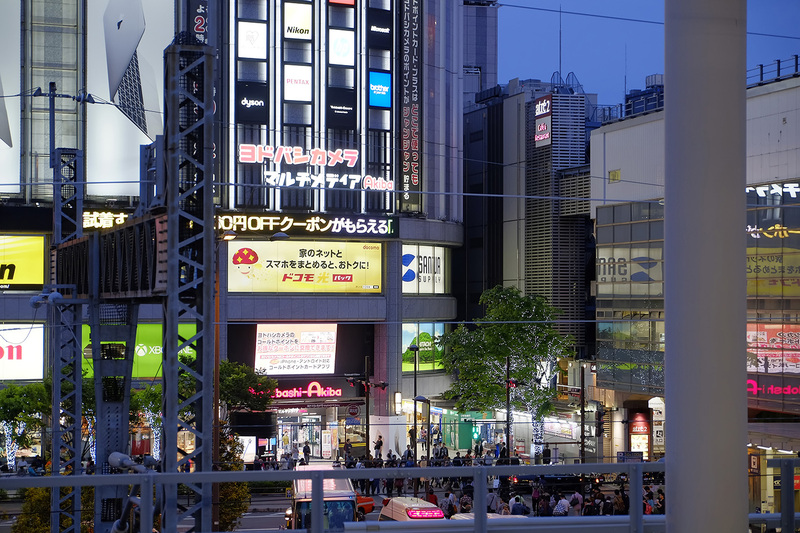 The afternoon was rapidly moving towards the evening and we felt that Akiba was sufficient for us, for the first time and we already felt the excitement to get back to Akihabara Station, take the train and see another place of interest in this immense Tokyo. 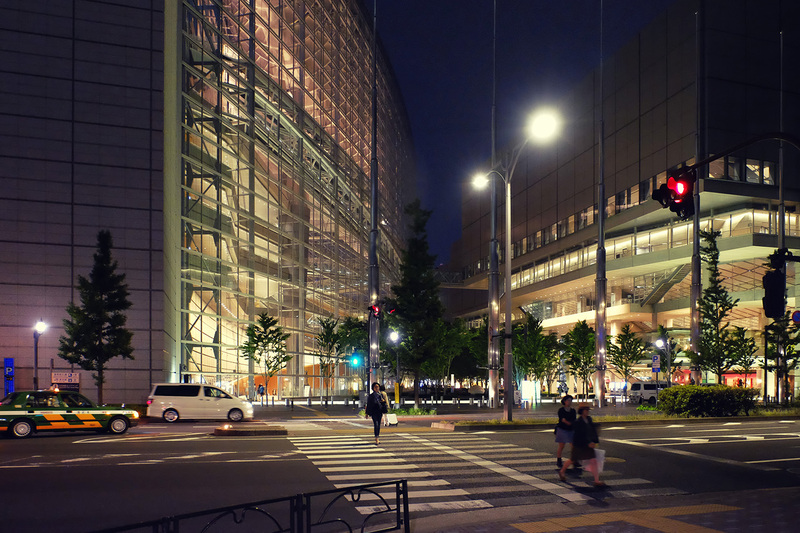 By the time we reached Tokyo Station, our intermediary point of interest and the starting point for the second long walk of the day, it was night already. 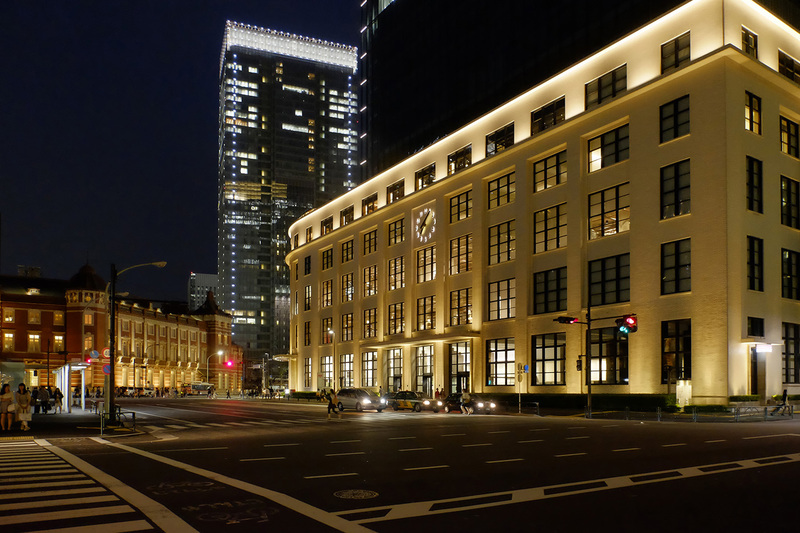 So, we started to follow our map and walked around Marunouchi – Tokyo Station area. 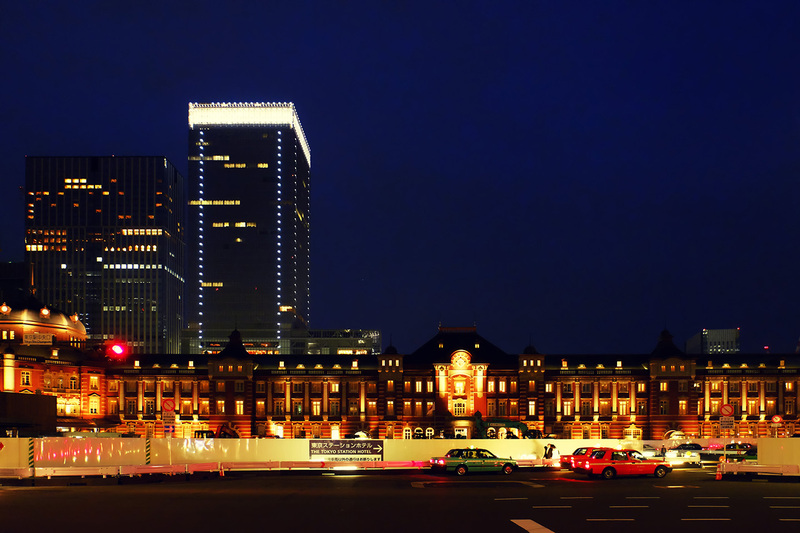 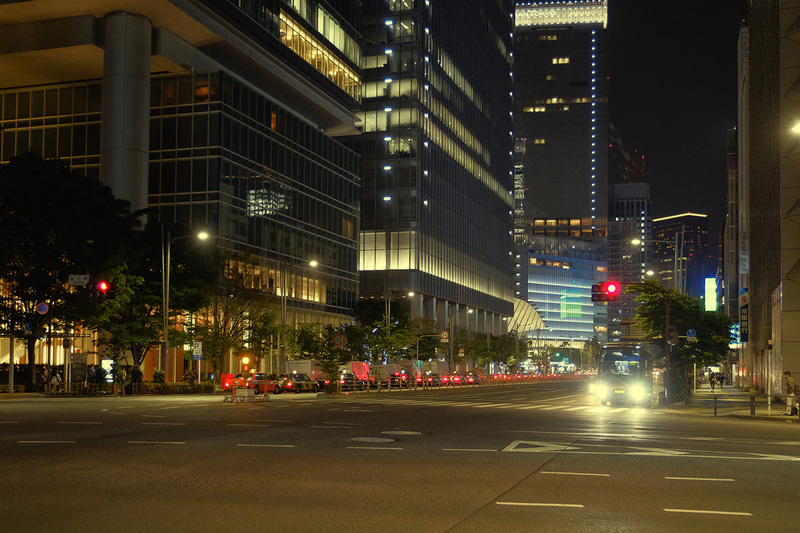 Marunouchi 丸の内 is a very important business district, located between the Imperial Palace and Tokyo Station. 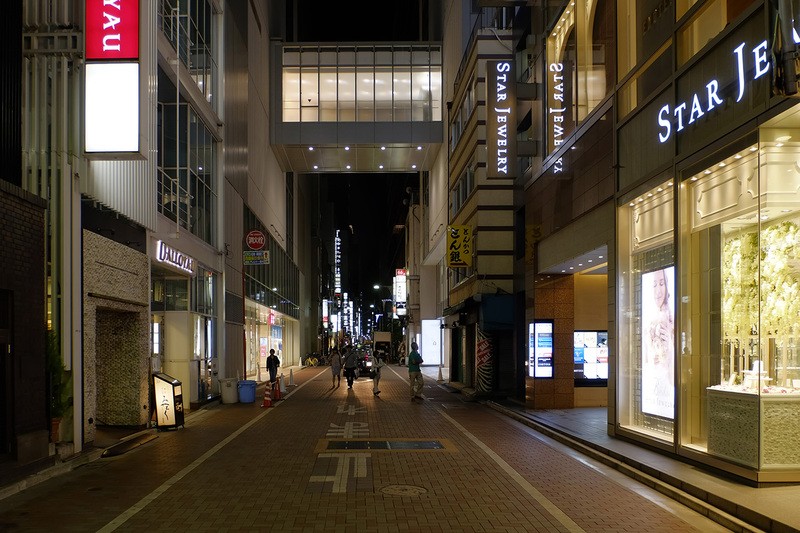 We continued our journey towards our final destination of the day. 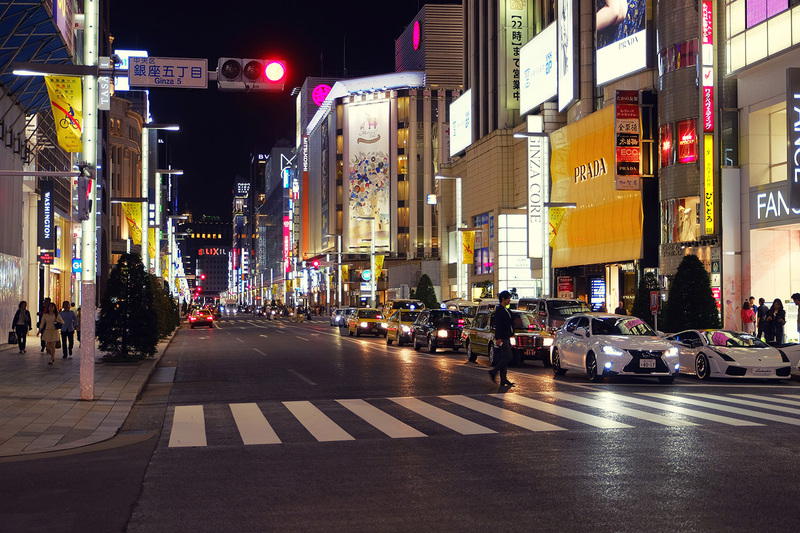 Not quite far from the Tokyo Station area, by foot, you easily enter the famous Tokyo’s shopping and entertainment district, featuring department stores, art galleries, specialized and super expensive boutiques, but also restaurants and night bars. 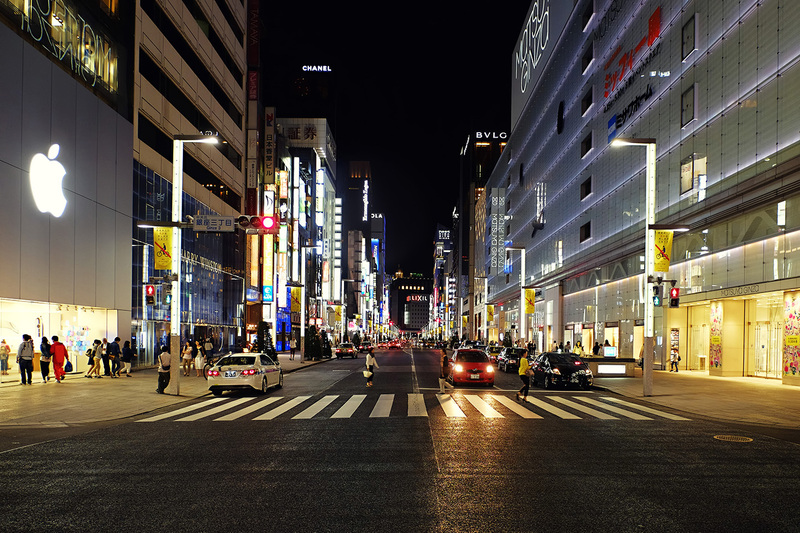 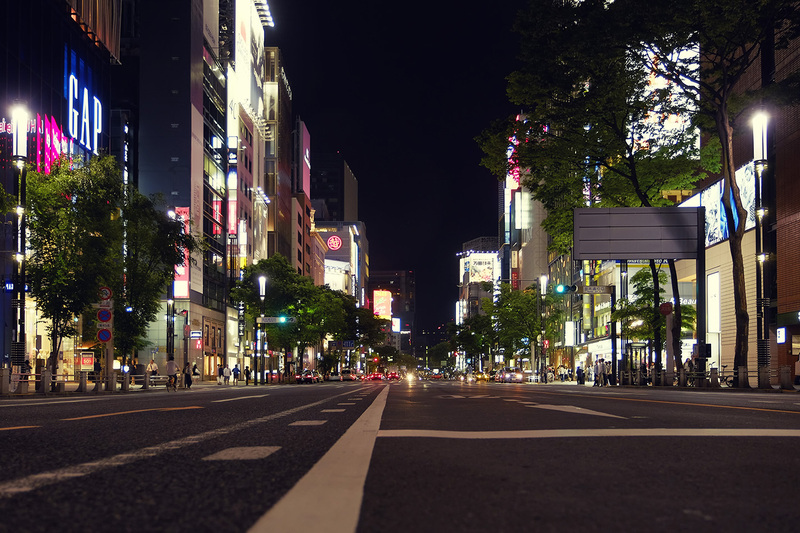 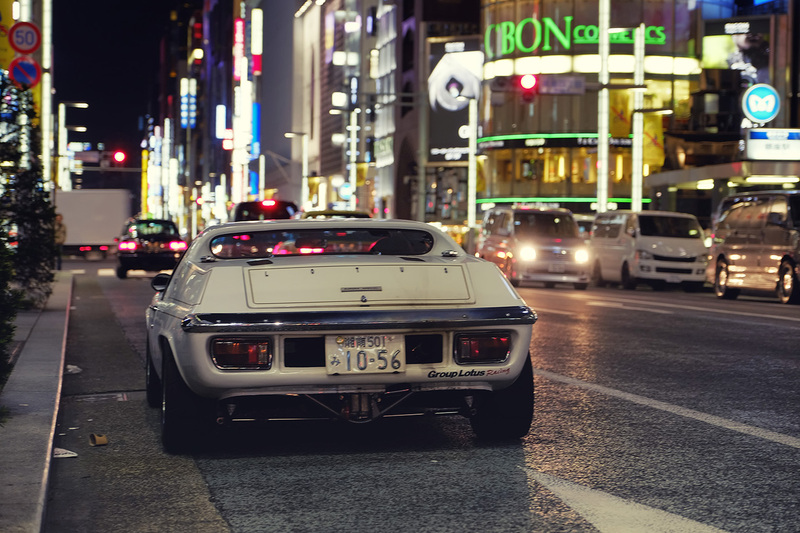 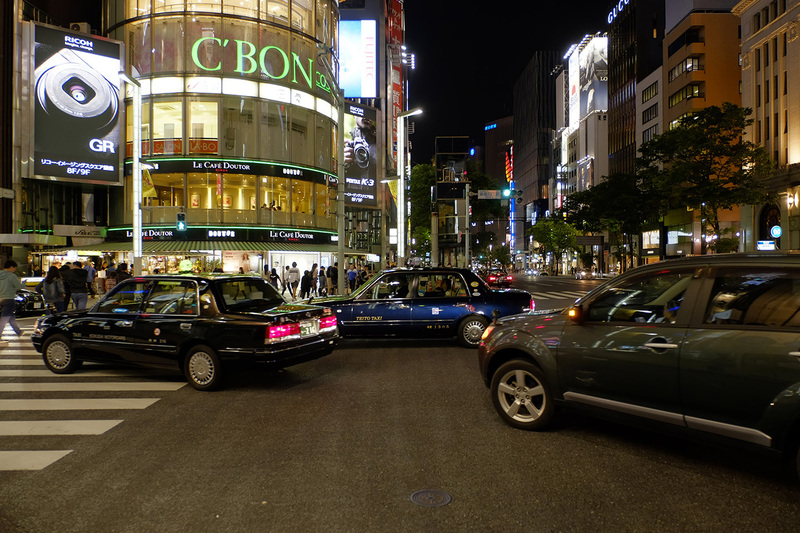 During the night, Ginza has an elegant look, leaving us a very different impression, especially after visiting Akihabara. 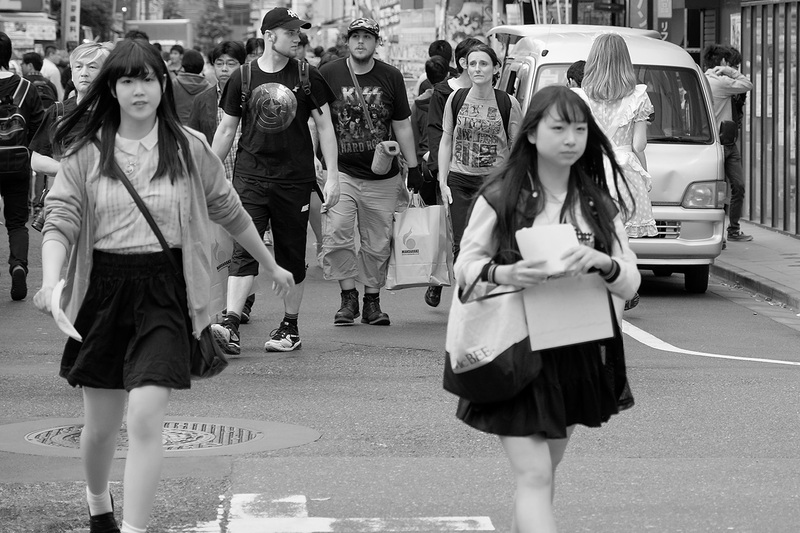 There was a distinctive and powerful perception that we were dealing with 2 different worlds in the same day. 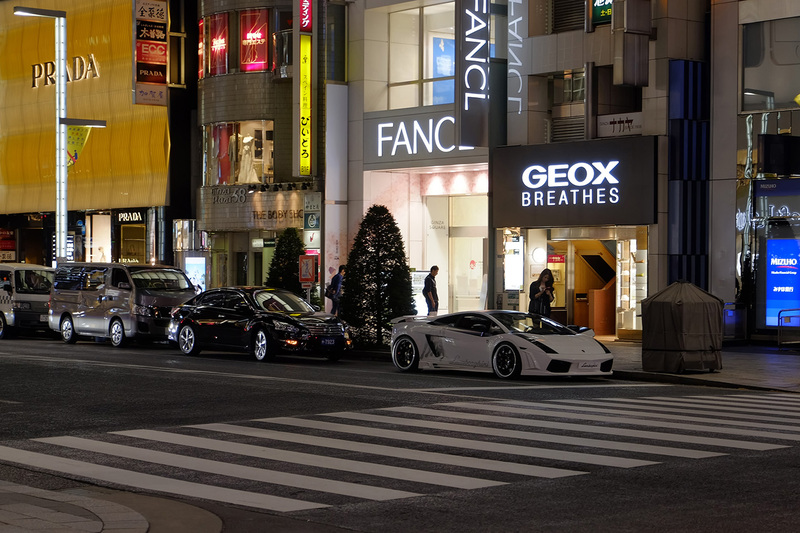 Collection vehicles and expensive cars, elegant people, luxury stores, this is the place where every big name in fashion, accessories, jewelry, watch manufacture, etc. 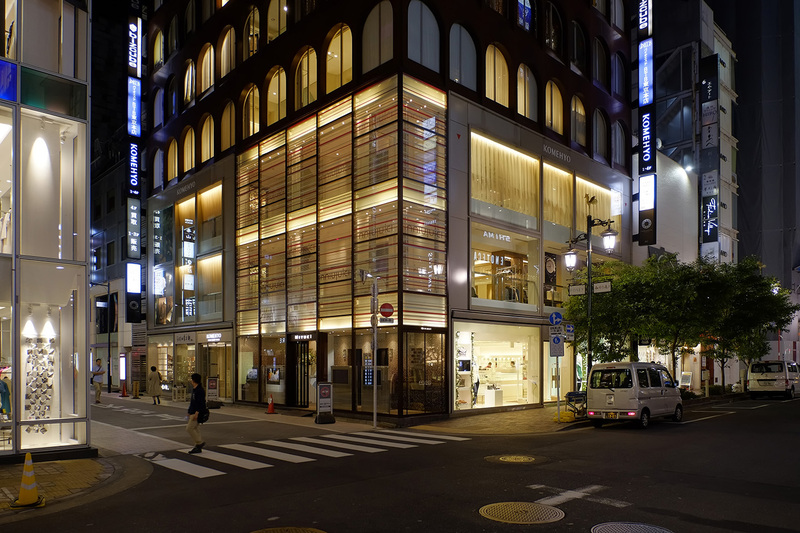 must be present with its own representative store: Apple, Breitling, Prada, Gucci, Louis Vuitton, The Suit Company, Tasaki, Cartier, Max Mara, GAP, Fujiya, Sony, Nikon, Hermes, TAG Heuer, Jimmy Choo, Geox, Zara, Bulgari, Bottega Veneta, De Beers, Hugo Boss to name a few. 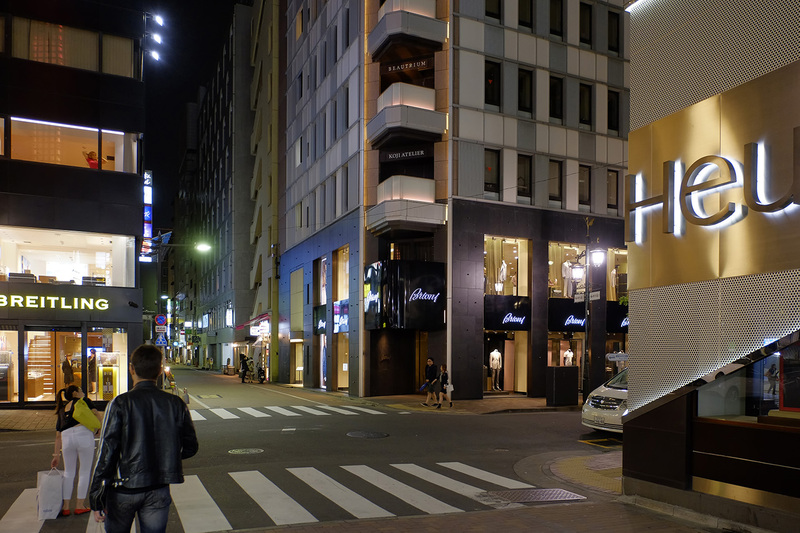 The Ginza experience was a very pleasant one, although a bit shorter than the time we have spent in Akihabara. 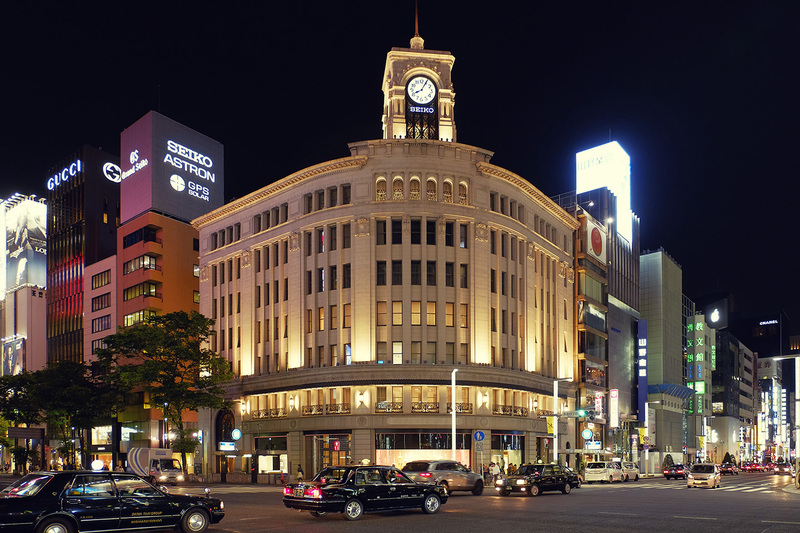 By the end of the night and of our Ginza tour by foot, we started to feel some weariness and we decided to return to Tokyo Station, following a different path, away from the large boulevards and main streets. 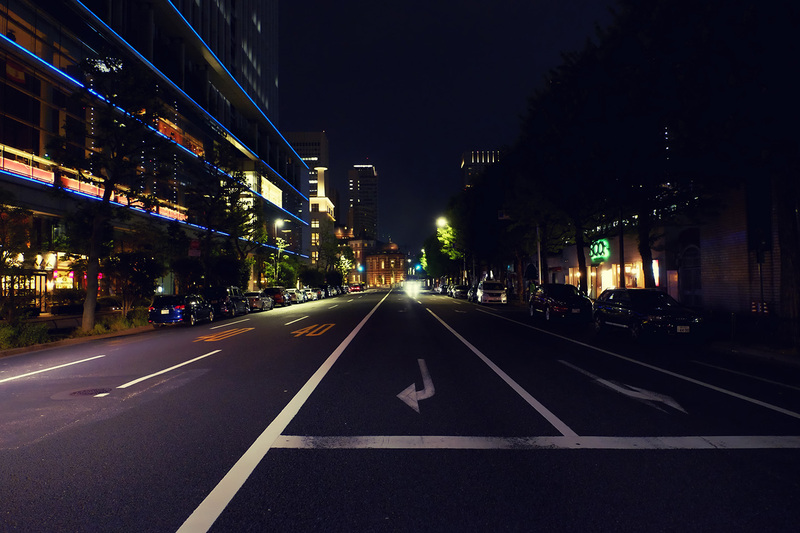 The silence of the night on those empty, small streets gave us a feeling of relief, being somewhat comfortable after such a busy day. 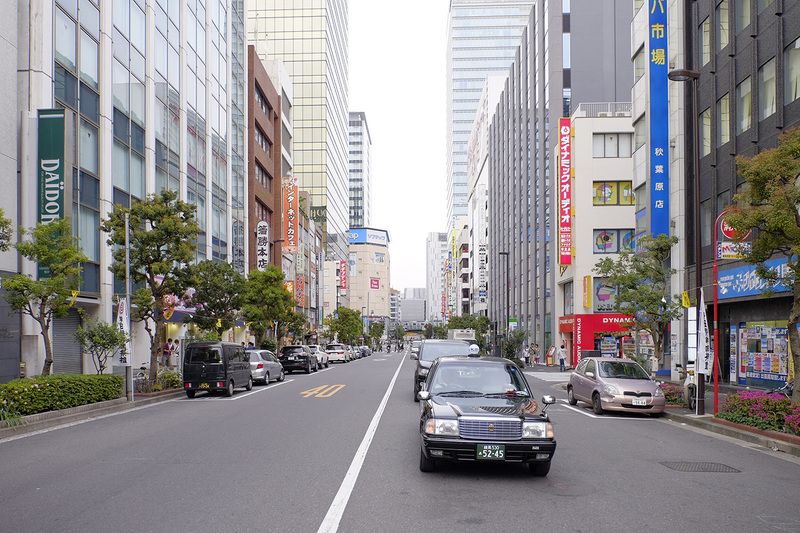 Later, following some shortcuts that we tested with the purpose of reaching Tokyo Station as soon as possible, we finally got on the train to Nippori and subsequently back home in our small My Stays hotel room. 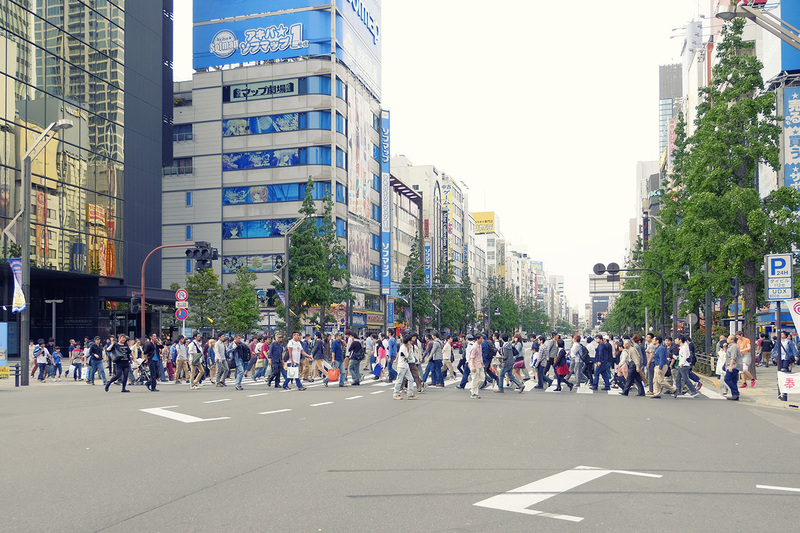 What an interesting, but demanding day! 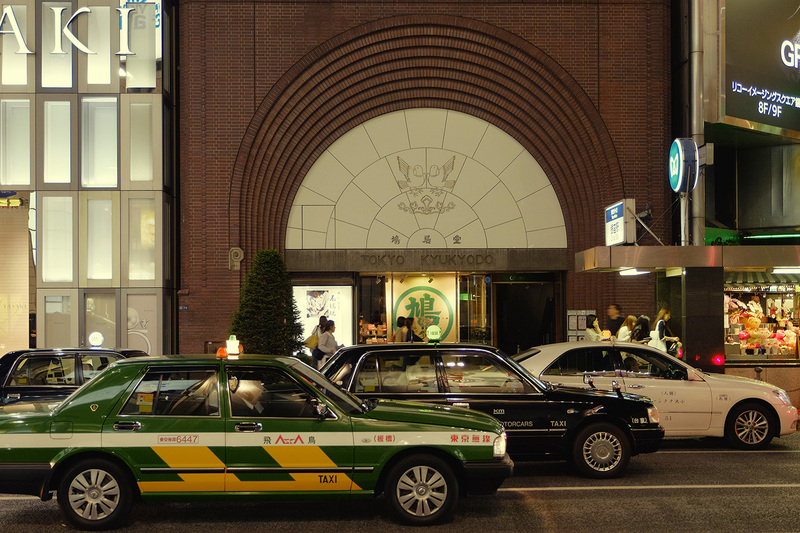 A good night sleep was simply excellent, to prepare ourselves for the next and very special day of our Tokyo discovery tour. 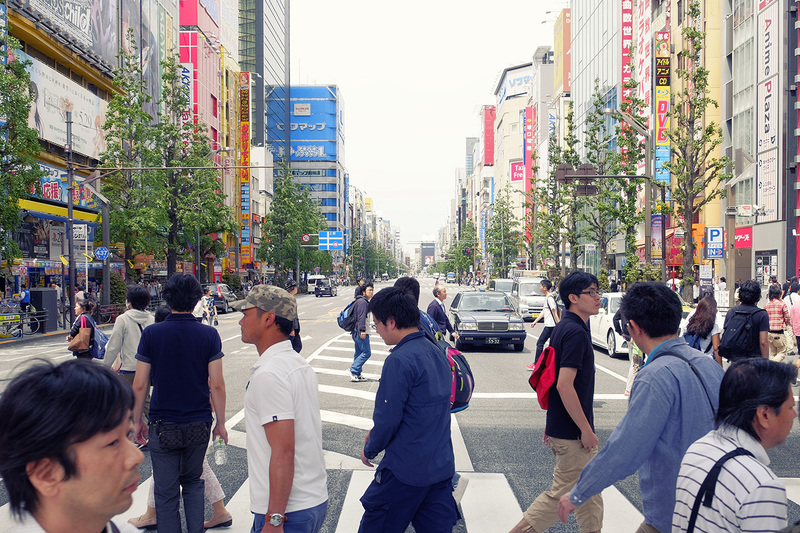 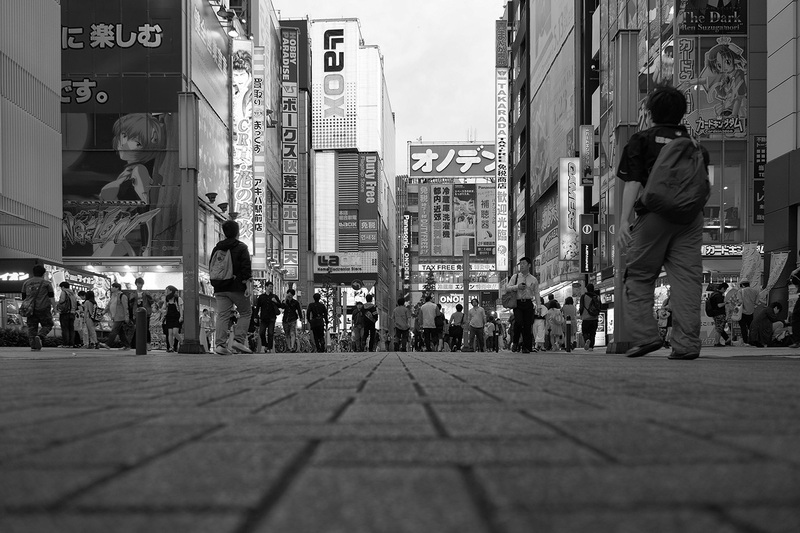 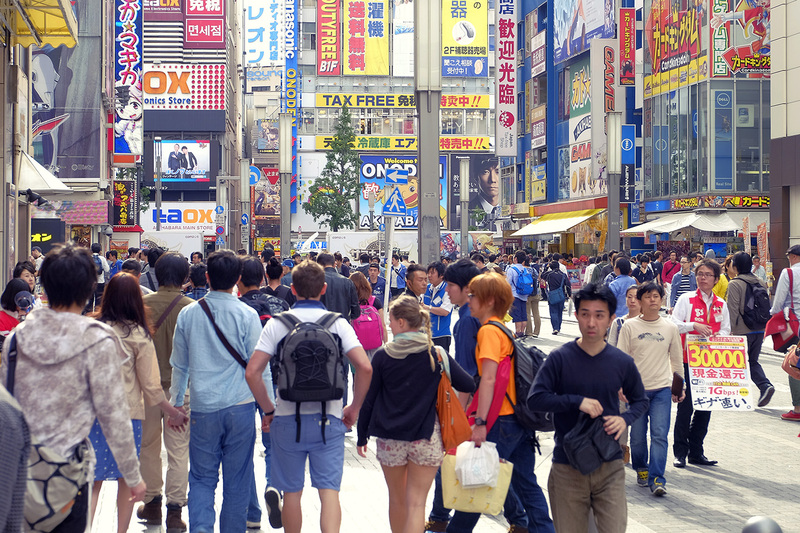 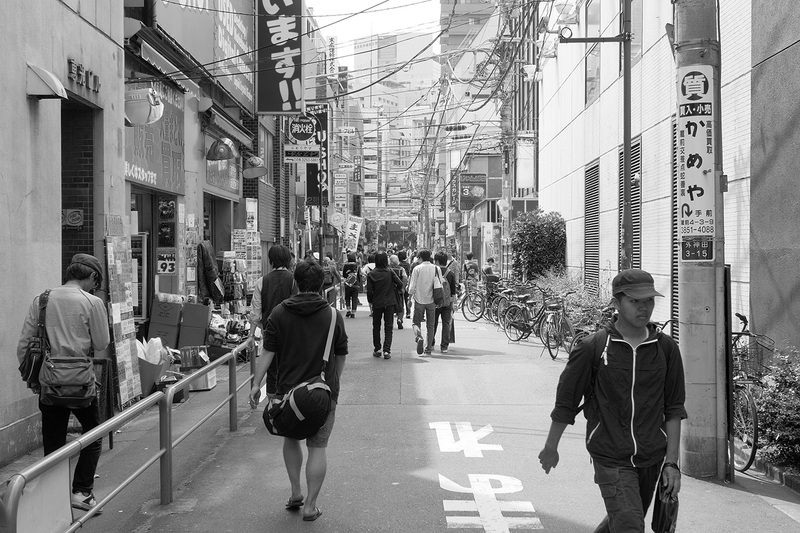 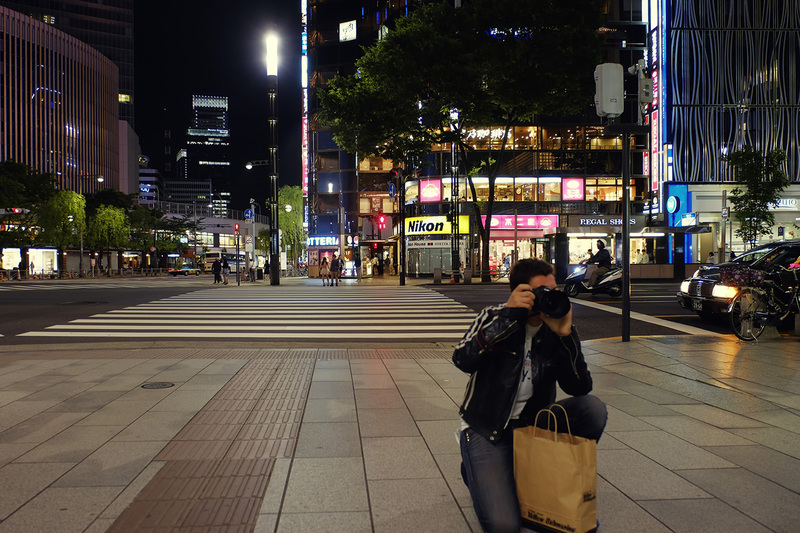 Stay tuned for the next chapter, where we discover Shinjuku, Roppongi and a bit of Omotesando!